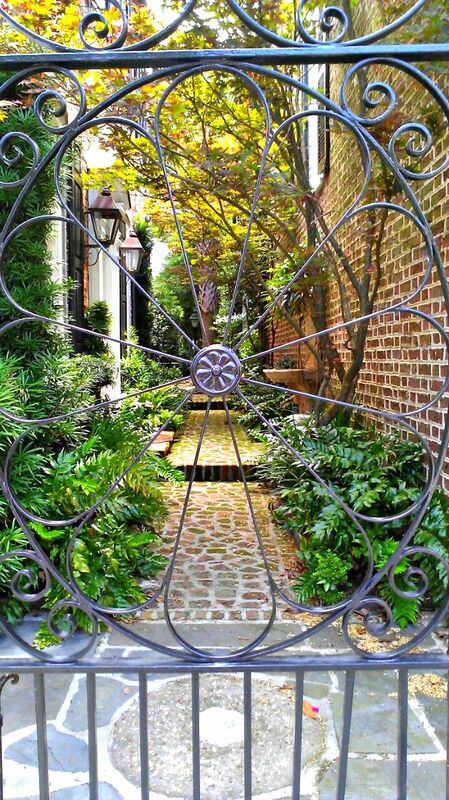 Charleston, S.C. the hotbed of the South. 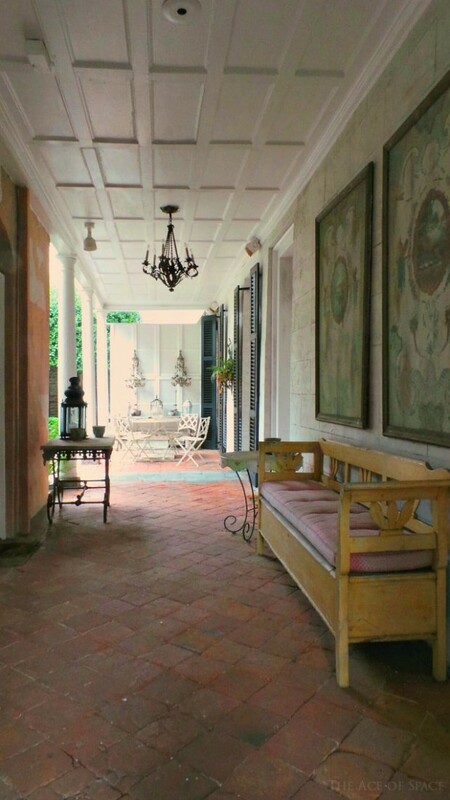 Steeped in history and shrouded in the rarefied air of old money. 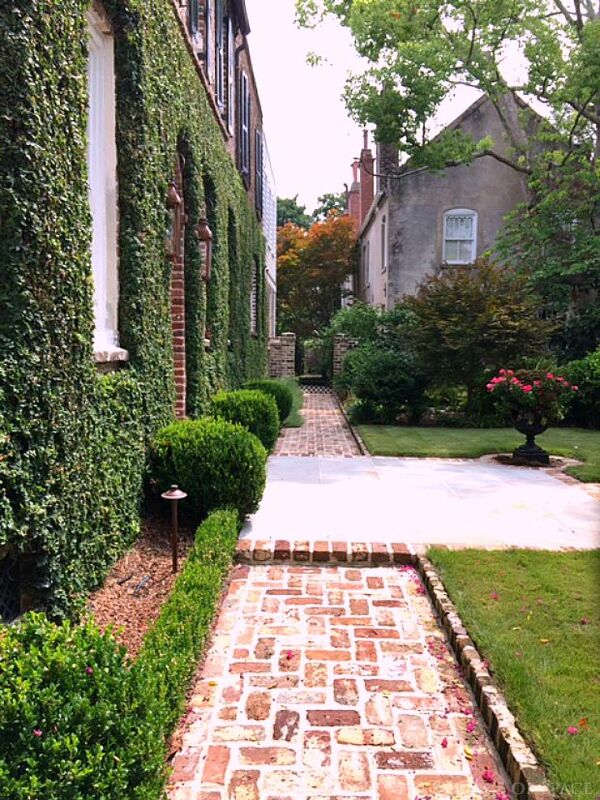 Historical mansions line shaded streets while live oaks stand guard over an elusive inner social circle. 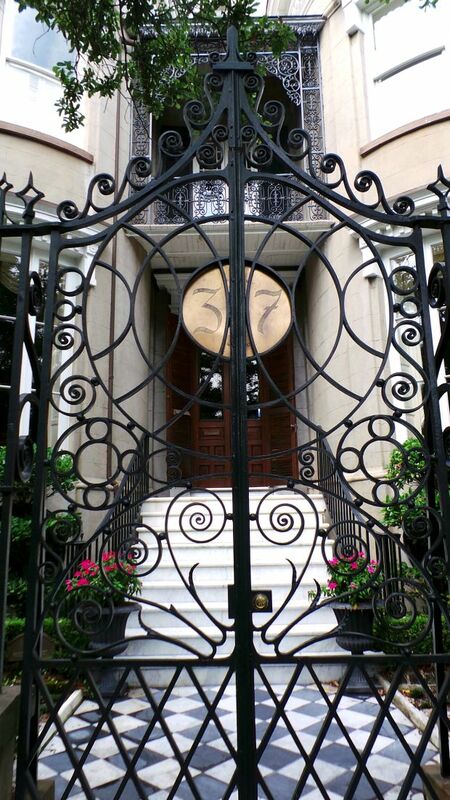 The latter of which has been unveiled in (Bravo’s “Southern Charm”). 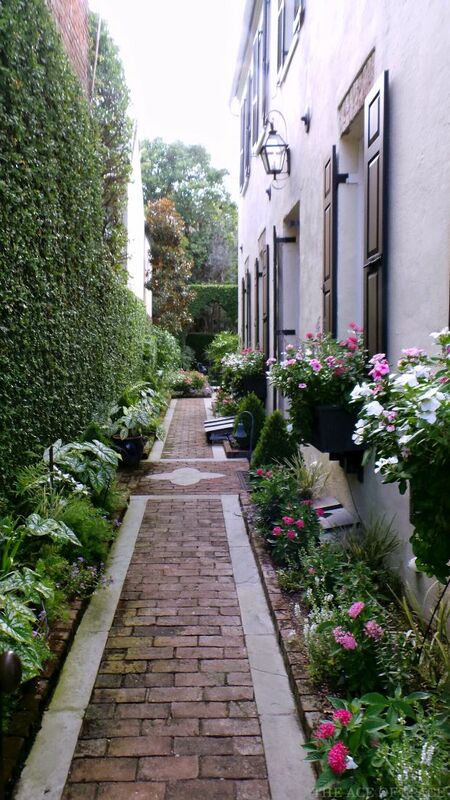 Outsiders (like me) are allowed a glimpse of carefully tended gardens and cultural traditions, maintained through a few hundred years surviving a war and urban progress. 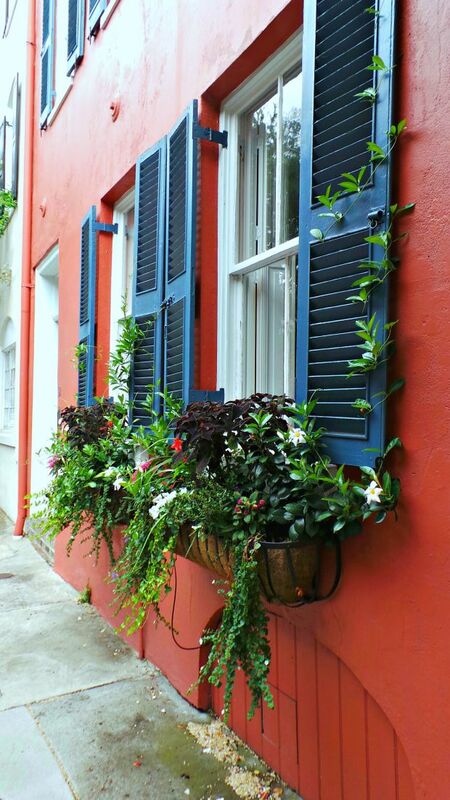 While this historic city is known for it’s architecture, emerging art scene, and noteworthy restaurants, there is little that equals the grandeur of the Battery. 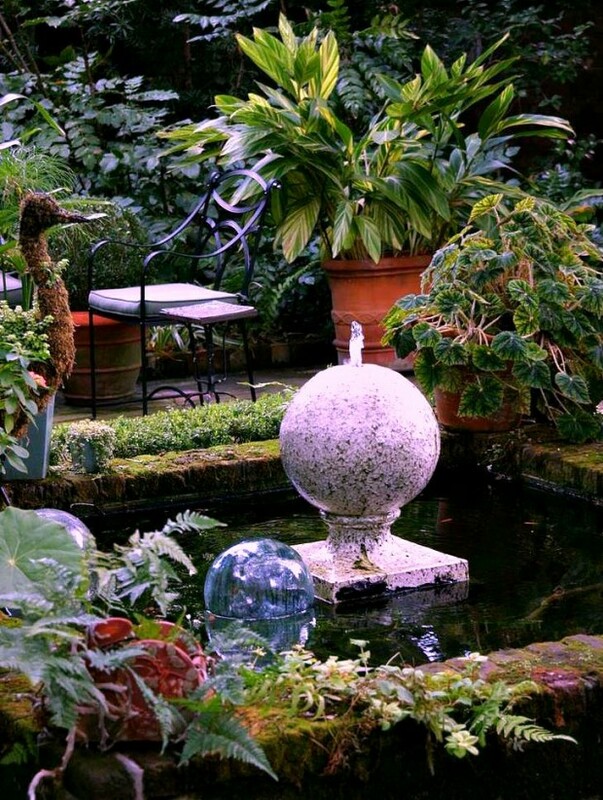 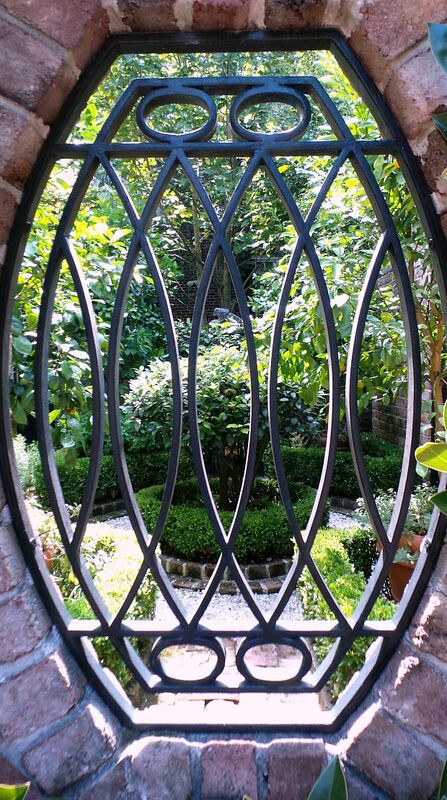 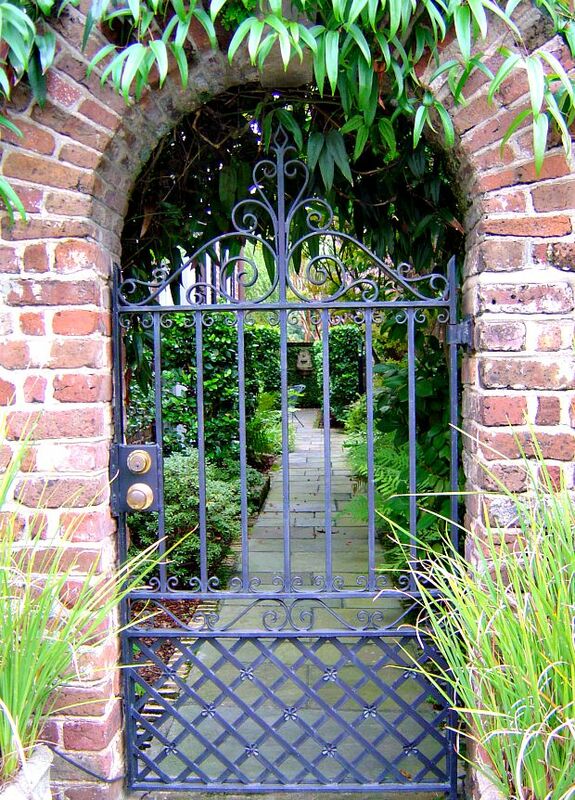 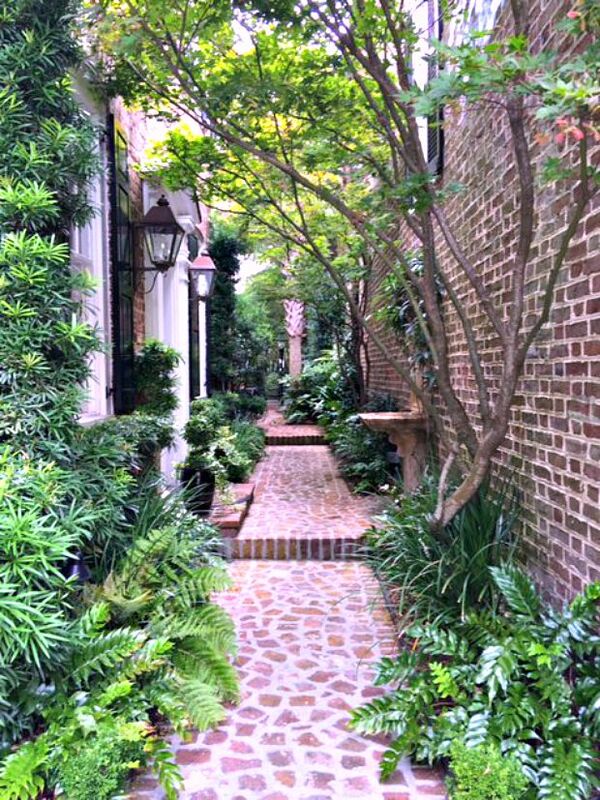 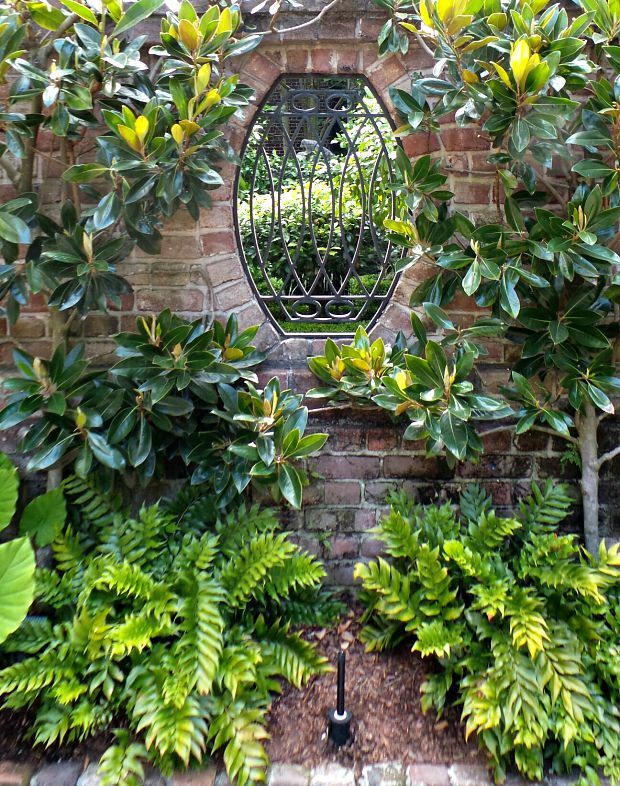 Charleston is most notable for its labyrinth of secret gardens.